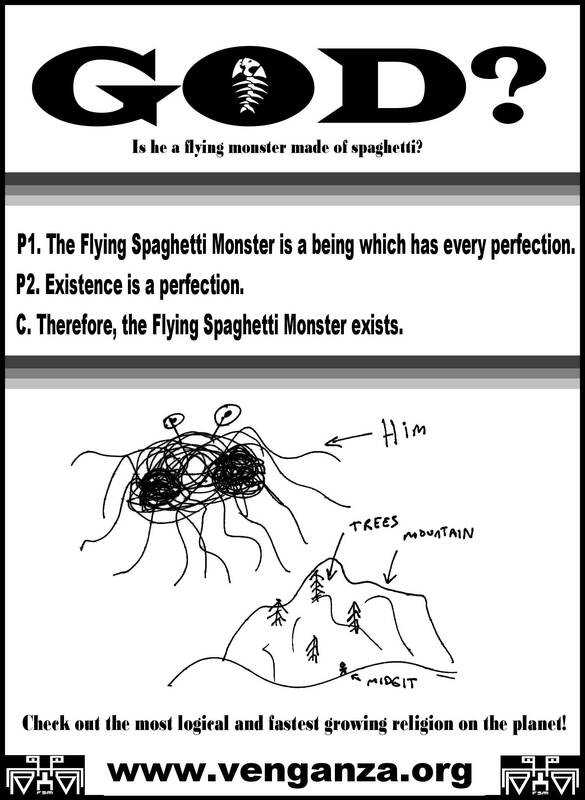 All hail the Flying Spaghetti Monster. 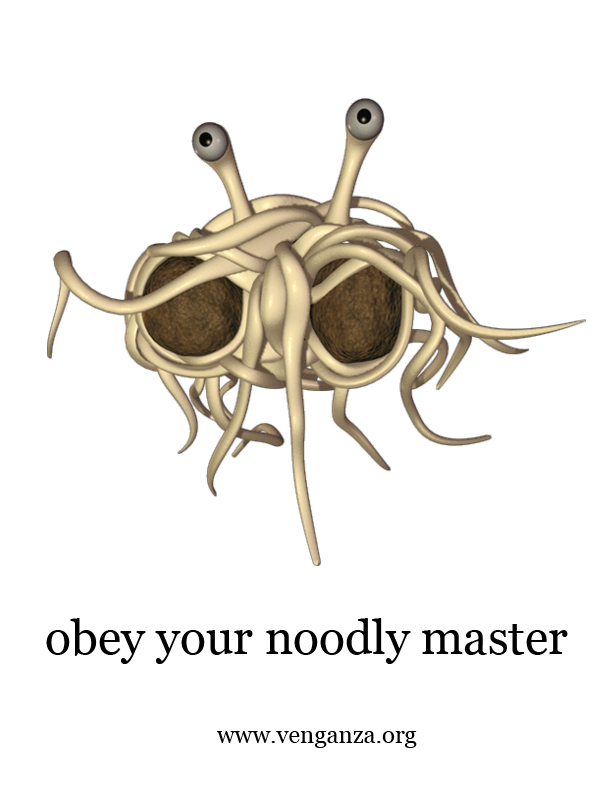 He is your Lord and Savior. Below you will find literature and media about Him. 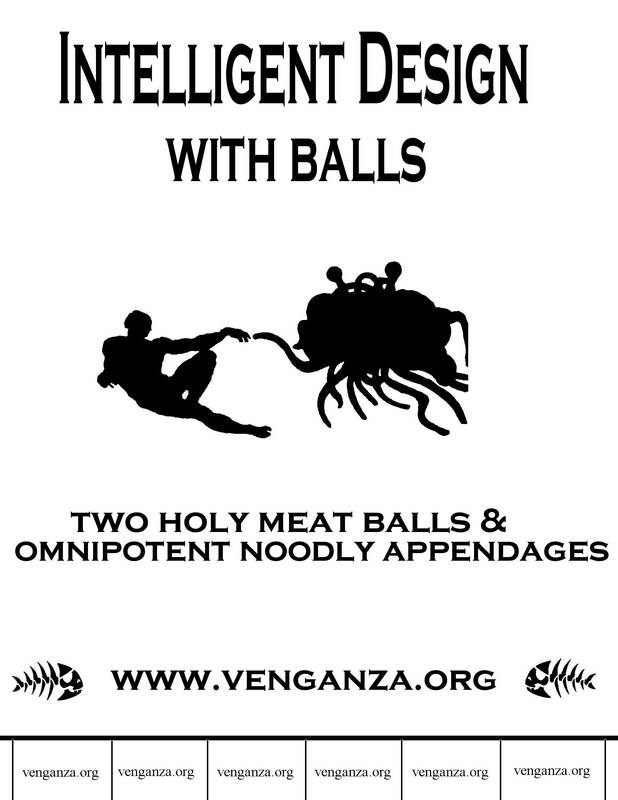 The origins of The Flying Spaghetti Monster can be explored at The Church of the Flying Spaghetti Monster. on the ground directly in front of me, with writing on them in a strange red sauce. Immediately, I heard a voice. "Take these writings which I have laid out for you and spread their teachings to the masses." "I AM WHO I AM!" this voice replied, and I was filled with wonder. gone, and I was left gasping for breath in bed. I wondered to myself if it was a dream. what He has asked me to pass on to you. 1. Thou shalt have no other pasta before me. 2. 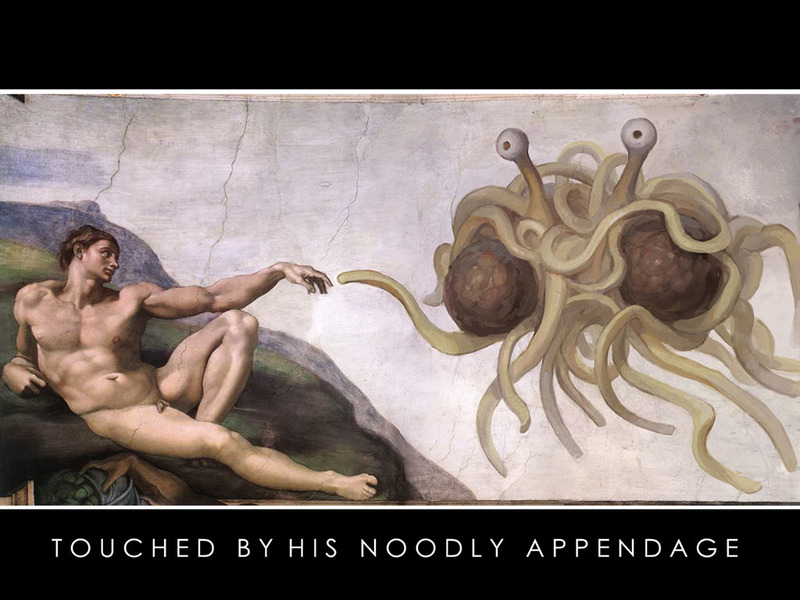 Thou shalt not take the name of the Lord my Pasta in vain. above, or that is in the earth beneath, or that is in the water under the earth. Thou shalt not bow down thyself to them, nor serve them for breakfast, lunch or dinner. 4. 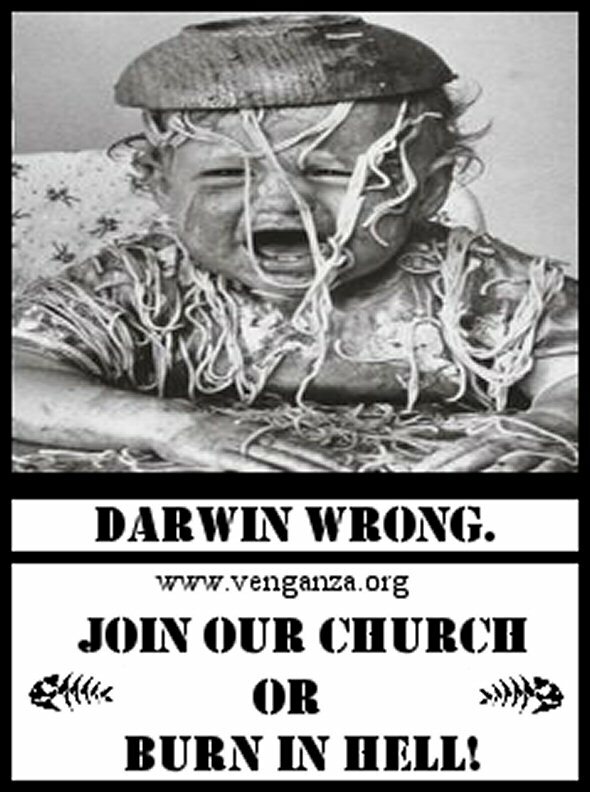 Remember the sabbath day, eat lots of pasta. 6. Thou shalt not mix white and red sauces. 7. Thou shalt use plenty of garlic in all your cookings. 8. 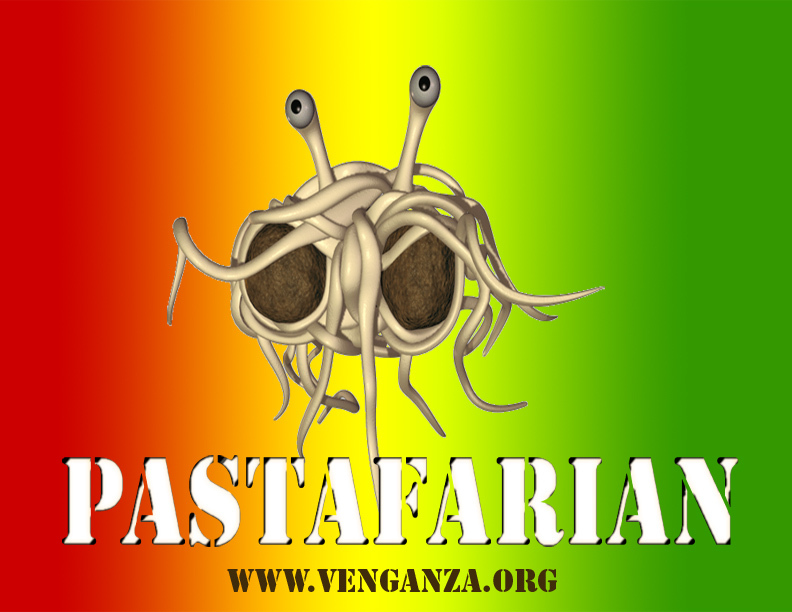 Thou shalt not steal thy neighbors pasta. 9. Rule 8 doesn't count if he isn't looking. maid, nor his cook, nor his garlic, nor his breadsticks, nor anything. 11. Thou shalt not... wait, that was already ten, nevermind. These are His teachings. Live by them, and your days will be filled with joy and wonder. 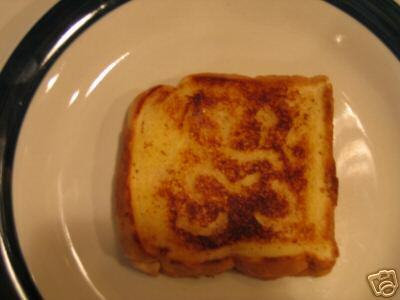 His divine image on a grilled cheese. 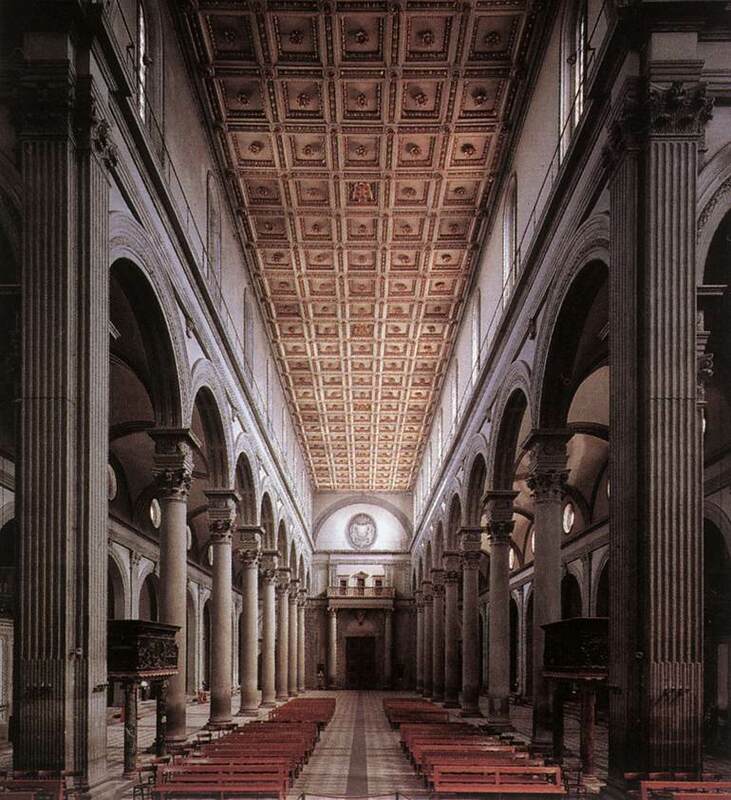 What His church may look like. 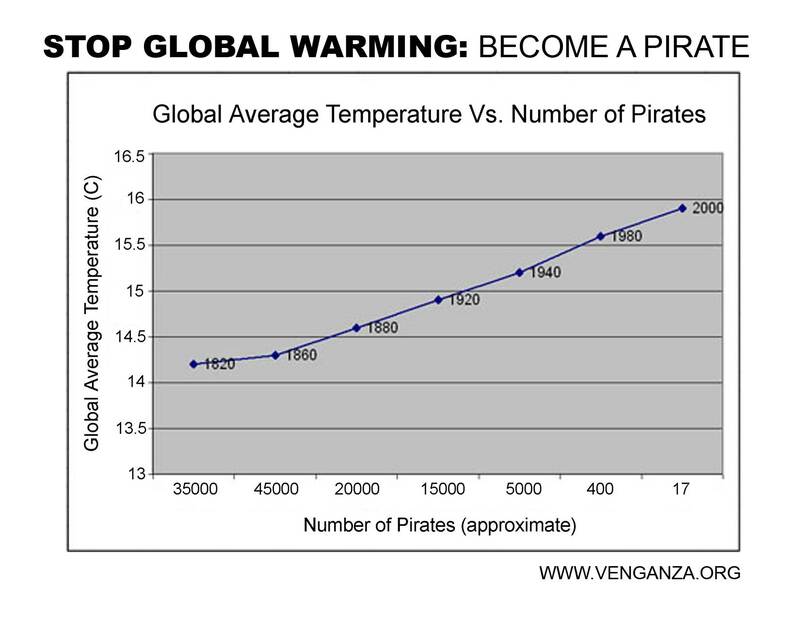 A chart showing proof of his existance. Hubble telescope image of Him on a colorful background. *Building the church may and quite possibly will include buying Knightmare a Ferrari.